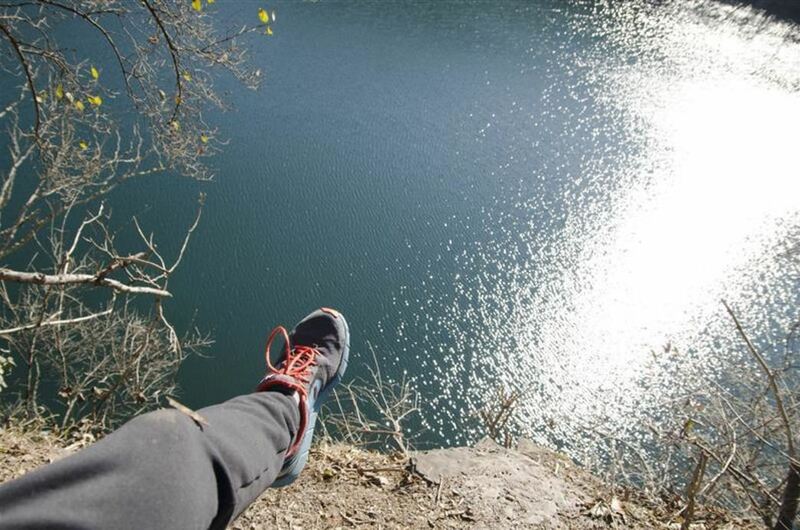 One of the quickest afternoon escapes from the hustle and bustle of the city, Fort Dickerson Quarry is a convenient place to enjoy a hike or paddle. Who doesn't love a good quarry? Not only are they impressive testaments to the skill and endeavor of humankind, but they're often quite beautiful with their deep blue waters and sleek rocky cliffs. The quarry at Fort Dickerson is no different. Its size and beauty is pretty memorable, and the trails meandering through the nearby park are easy and fun. But what makes this quarry particularly great is its close proximity to the UT campus. 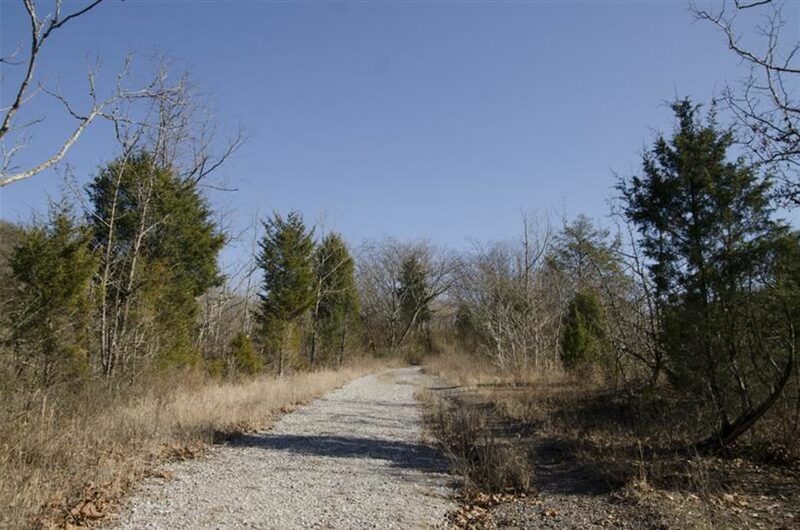 If you've just finished a long exam or need a break from that term paper, you've got a very accessible nature walk just minutes away in Fort Dickerson Park. During warmer months, you can even enjoy a relaxing and refreshing swim with friends. 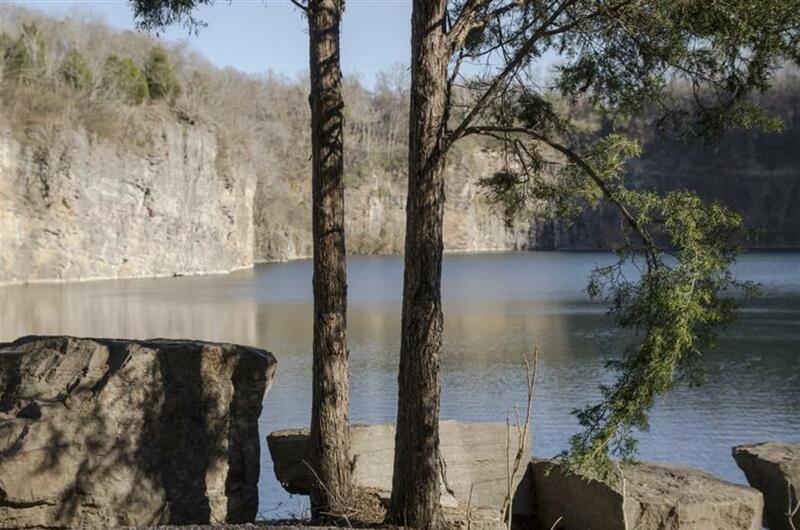 The #1 thing that everyone enjoys about the Fort Dickerson Quarry is how accessible it is. 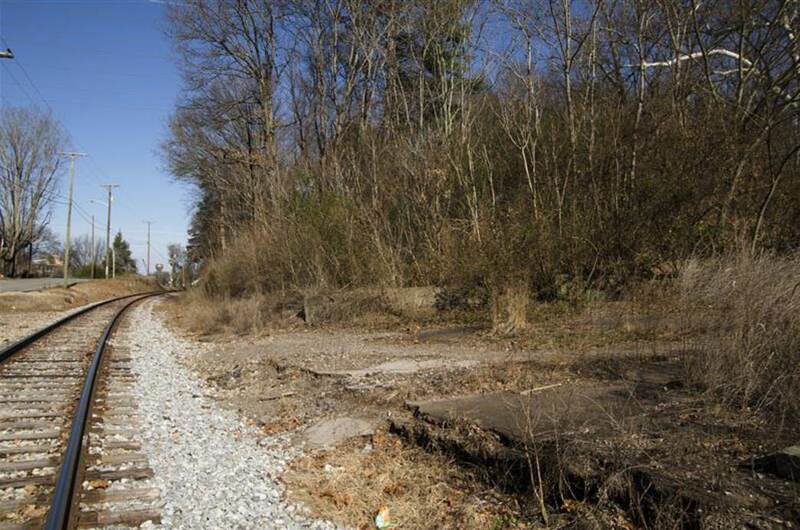 Whether you are driving from downtown Knoxville or UT's campus, the quarry parking lot is only about 5 minutes away. Once parked, the walk is only another 5 minutes to the first overlook. During the summer months this area is full of people enjoying the weather and swimming, sometimes even inflating rafts and floating to the far side of the quarry lake. When standing on the lip of the quarry, you get the feeling that you are looking into some secret spot left by an ancient civilization. 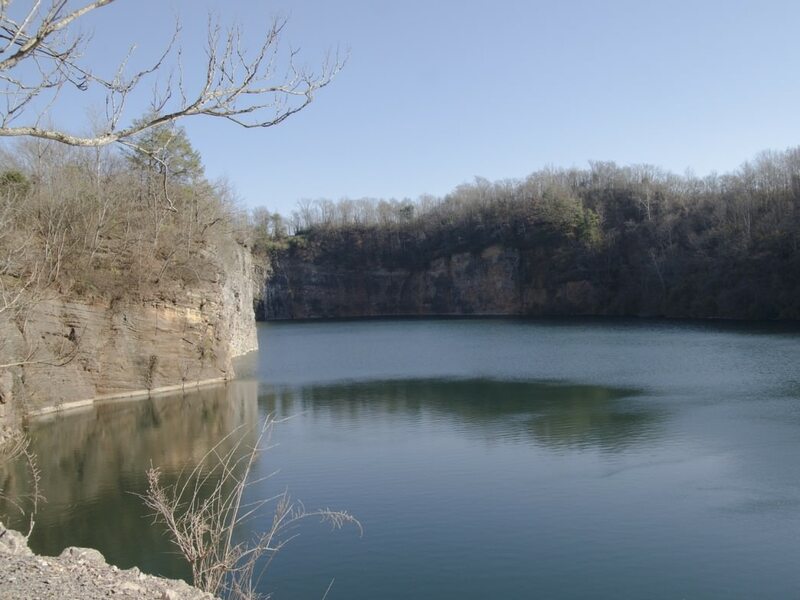 People who have never seen a quarry lake (in Knoxville there are several) are usually blown away by the sheer, cut rock cliffs lining the water. 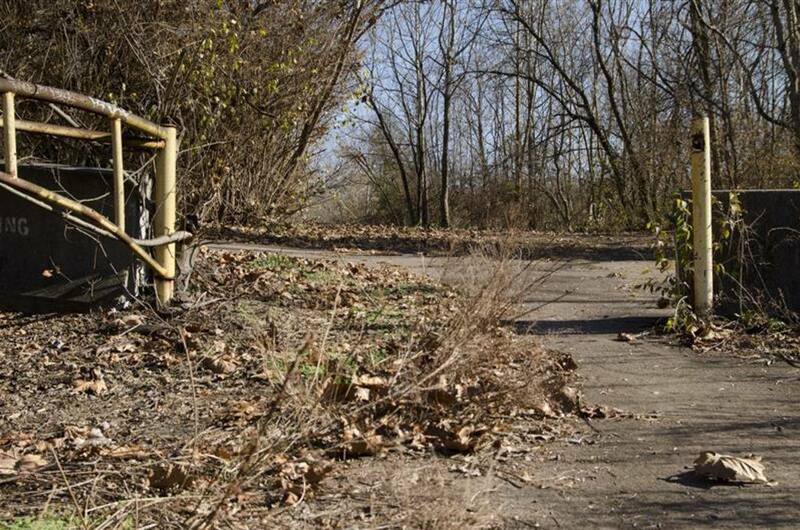 A trip to Fort Dickerson gives you the feeling of a private getaway, especially if you are the only ones there (most often during lunch or in the evenings). For the adventurous type, have fun jumping off the bluff into the deep water below. Most of the time you will not be the only one to jump. Fort Dickerson Quarry is best for people looking for a super quick walk in the woods or those interested in spending several hours enjoying the water. 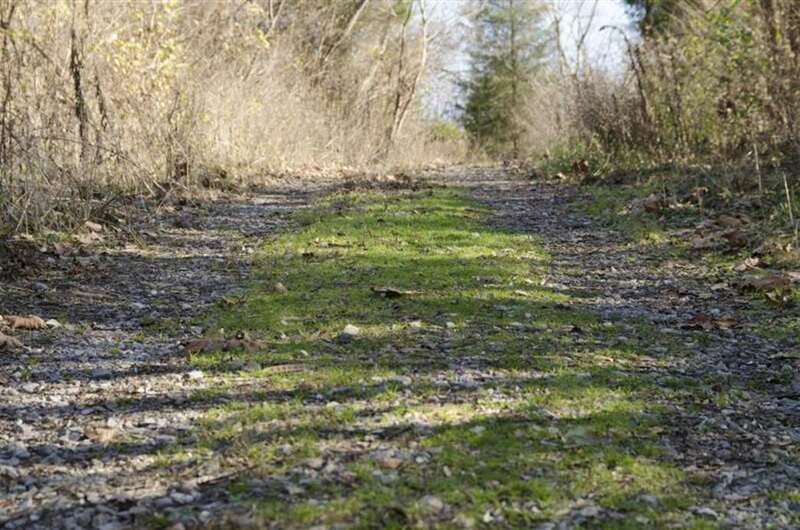 However, there is also a small trail system that is pretty fun for trail running or mountain biking, and could give your time here a little more adrenaline. The main trailhead can be found on your left (unmarked) about a hundred yards after leaving the parking area. From downtown, take the Henley Street Bridge south to Chapman Highway; about three-quarters of a mile after crossing the bridge turn right onto Fort Dickerson Road. The park is at the end of road. You can also park down on the other side of the quarry to swim/hike. This parking lot is on Augusta Avenue. Park in the gravel lot and continue past the gate to find the quarry and the trails.This park is open from dawn until dusk.